Daniel Island according to Wikipedia is a 4000 acre island situated just outside of Mount Pleasant and North Charleston/Hanahan SC in Berkeley county between the Cooper and Wando rivers. Daniel Island is a nice and quiet island community that offers prospective buyers and residents a safe and fun lifestyle. There are only a handful of dining establishments on the island currently, but that is sure to change as the island continues development. New construction will continue to grow this popular island community for years to come. 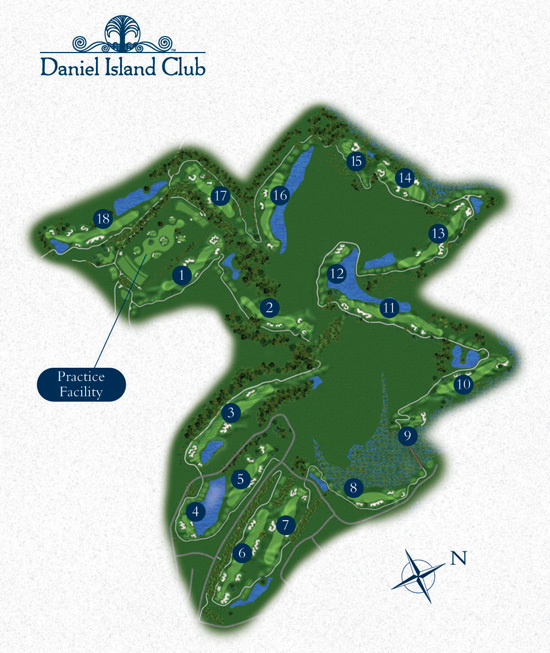 On the west end of Daniel Island is Daniel Island Park, considered for now to be the “higher end luxury side” of the island due to it’s proximity to waterfront and riverfront land, the Daniel Island Club (featuring the Island Park Room), and the island’s only private golf courses (Ralston Creek & Beresford Creek). Most homes in Daniel Island Park are custom craftsman style with very well appointed finishes done by some of the area’s most respected custom home builders. There are also luxury waterfront condos, and luxury townhomes for those who do not wish to do yardwork. There are two community boat landings on Daniel Island. The Beresford Creek Street boat landing is available to residents of the Daniel Island Community Association (DICA). The Ralston Creek boat landing is located in Great Oak Park and available to residents of the Daniel Island Park Association (DIPA). These are privately owned and operated facilities located within residential neighborhoods. Users are subject to rules and regulations designed to minimize inconvenience to the neighboring property owners. Apply Boat Landing Pass Form . Two Pools - Pierce Park Pool and Scott Park Pool. Property for sale on MLS Daniel Island: Daniel Island Park, Smythe Park, Center Park, Beresford, Edgefield Park, Pinefield, Park View, The Oaks Riversedge, Barfield Park. 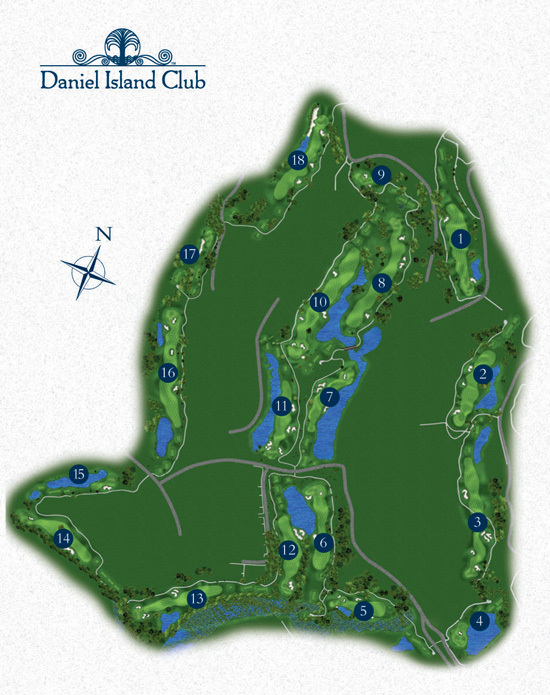 Content: There are two golf courses on Daniel Island both on the Daniel Island Park side of the island: Ralston Creek & Beresford Creek that come with the Daniel Island Club membership. In Charleston there are three types of waterfront homes for sale: Deep water meaning both riverfront & larger sized creeks with water deep enough for large boat to navigate. Then there is creek -front being shallow & tidal. Properties for sale on Daniel Island include: Luxury riverfront condos, luxury townhouses, home on golf course, waterfront properties, studios, land and condominiums. If you live on Daniel Island SC and have a property you wish to sell click this button for a free home valuation to get close proximation of your home’s value or contact me for listing consultation. Mount Pleasant SC is located about 10 mins from Daniel Island and offers much of the same lifestyle. Mount Pleasant also has waterfront & riverfront homes, luxury condos, 4 country club golf neighborhoods, and a closer proximity to the beaches of Isle of Palms and Sullivan’s Island. Isle of Palms SC is the closest beach community to Daniel Island and includes the gated vacation resort Wild Dunes with two golf courses. Next to that is Sullivan’s Island the other beach community closest to Daniel Island. About 20- 25 mins from Daniel Island is historic Downtown Charleston the jewel of Charleston SC featuring stellar dining, activities, culture, shopping, entertainment and more. James Island is one of Charleston’s other very popular island communities, and one of the oldest whereas Daniel Island is much newer. James Island offers many more ranch style homes, and smaller more affordable properties. 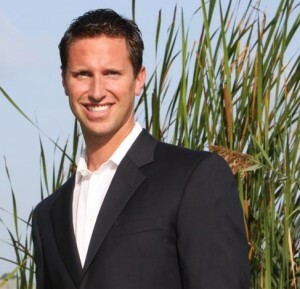 As a local real estate agent selling in Daniel Island, Downtown Charleston, Mount Pleasant, Isle of Palms, Sullivan's Island, Kiawah Island, Folly Beach, Wild Dunes, James Island, and surrounding areas I would love to help you find the right home for you, or get you top dollar selling your property on Daniel Island. I'd love to hear from you, and keep up with the latest in real estate related news on my social networks below.